As the anniversary of the shooting approaches, MSD students spend time honoring one victim each day. 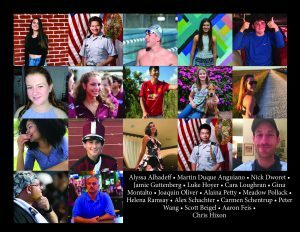 As the anniversary of the Feb.14 tragedy at Marjory Stoneman Douglas High School approaches, students from the University of Florida have created a unique and meaningful way to honor the 17 victims. 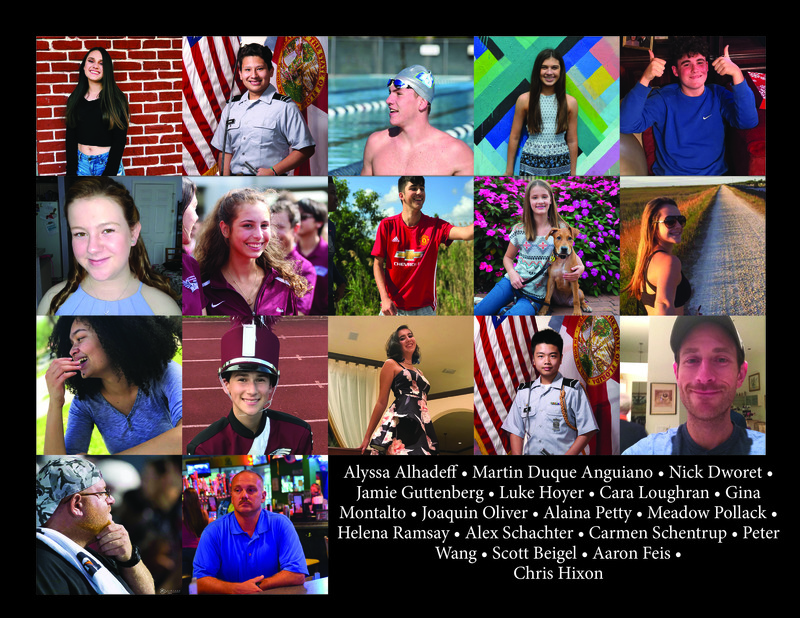 Created by March For Our Lives Gainesville, a student organized branch of the grassroots organization that originated from MSD, the tribute consists of 17 days of kind acts that will lead up to the anniversary. For each day, there is an act of kindness that correlates to one of the 17 victims. From Jan. 28 to February 13, MFOL Gainesville encourages everyone to participate in a suggested task or activity in honor of each of the victims. 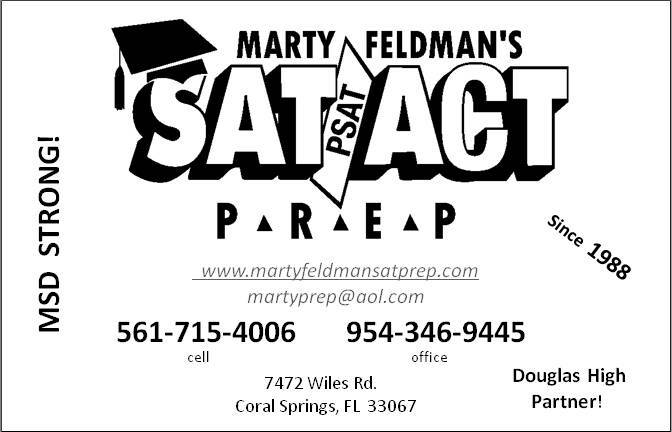 Liz Stout is a former MSD student and creator of the 17 Day Celebration. As someone who was in the freshman building during the shooting, she felt a personal responsibility to create an opportunity for the school and community to come together to honor the 17 victims. “I created the 17 Day Celebration to inspire everyone to focus more on the victims and who they were and what they loved,” Stout said. For every victim there is a personalized act that the community is encouraged to participate in. Activities include being kind to strangers for Peter Wang, having fun outdoors for Alyssa Alhadeff, running for Scott Beigel, watching Star Wars for Martin Duque-Anguiano, listening to the Beatles or Aerosmith for Nicholas Dworet, smiling at loved ones for Aaron Feis, wearing orange for Jaime Guttenberg, watching a sport for Chris Hixon, playing baseball and eating chicken nuggets for Luke Hoyer, watching Irish dancing for Cara Loughran, dressing fashionable for Gina Montalto, listening to Frank Ocean for Joaquin Oliver, hanging up an American flag and wearing purple for Alaina Petty, wearing pink for Meadow Pollack, listening to K-Pop for Helena Ramsay, listening to the UConn band for Alex Schachter, and wearing blue for Carmen Schentrup. The 17 Day Celebration has received plenty of positive feedback from the Parkland community and students, especially on social media. “I participated in the 17 Day Celebration because it is a special way to honor the innocent lives we lost,” junior Rachel Nattis said. In fact, many students feel that the 17 Day Celebration has helped them cope with the approaching anniversary of the tragedy. “The 17 Day Celebration has helped me deal with stress and anxiety surrounding the anniversary since it has given me a chance to remember the 17 angels and celebrate their lives through their favorite things,” junior Alexandra Sullivan said. The group encourages everyone to participate and post their acts of kindness on social media with the caption #17DayCelebration. rest in peace for all of them, will not forget them.